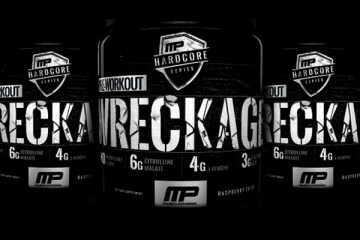 MusclePharm Amino1 Black is part of MusclePharm’s new Black Label Series. As the name implies, Amino1 Black is an amino supplement designed to enhance energy, stamina, hydration, and recovery. Let’s take a closer look at everything there is to know about MusclePharm Amino1 Black to see if it is worth checking out, and I will also let you know how my experience was with it. 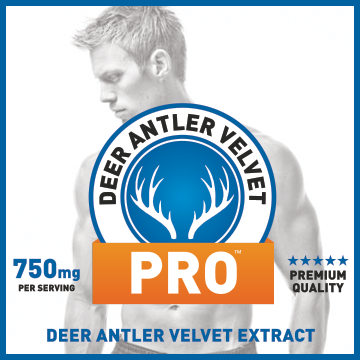 Taurine has been noted as being able to improve blood flow. 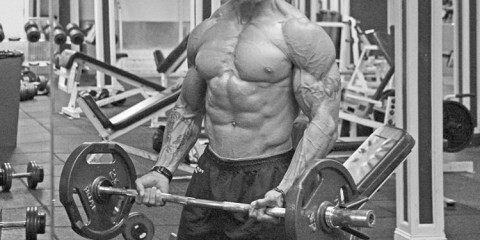 People who do anaerobic exercise supplement with taurine to improve the muscle pump–aka skin splitting pumps. MusclePharm Amino1 Black also provides BCAAs in a 3:1:2 ratio, L-leucine, L-valine, L-isoleucine. 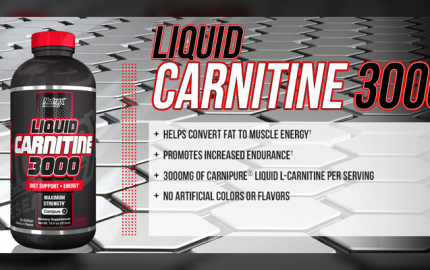 BCAAs are used to combat delayed onset muscle soreness post workout, and l-leucine has even been studied for its ability to improve muscle protein synthesis. To boost energy, MusclePharm throws is caffeine anhydrous and green tea leaf extract, both of which are taken to provide steady boost of energy to enhance workout performance. Coconut water powder tops off MusclePharm Amino1 Black, providing an additional boost to stay hydrated during intense workouts. I would have loved to see more amino acids that improve muscle pump, like citrulline malate and arginine. 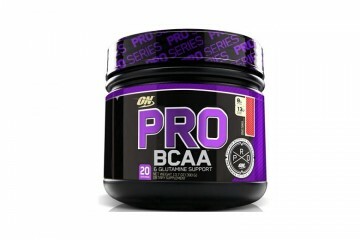 However, there are already quite a bit of amino acids, and the formula is fairly well-rounded. And the fact the the ingredient amounts are listed is a big plus to consumers. 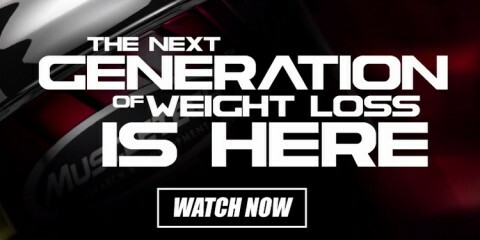 So, bravo to MusclePharm for that. 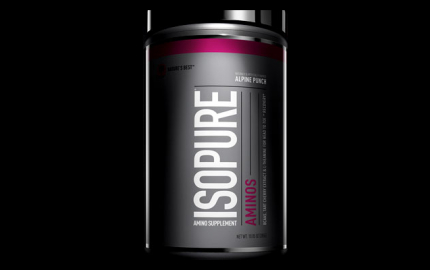 According to the manufacturer, Amino1 Black should be taken by mixing one scoop with 12-16 ounces of water before, during, or after. 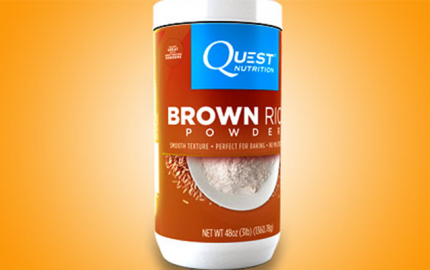 Consequently, considering the caffeine content as well as the energy and hydration ingredients, I mixed one scoop about 10 minutes before working out and consumed most of it, sipping on the last couple ounces during my workout. I’m a big fan of watermelon flavors in general, and MusclePharm Amino1 Black tasted pretty good. 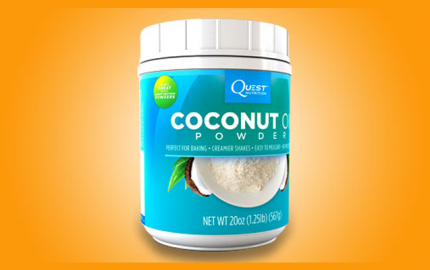 It mixed fairly well, I noticed some settling but I would just shake it before every sip throughout the beginning of my workout. I noticed some good, subtle increases in energy during my workout. I don’t take supplements packed with crazy amounts of caffeine. 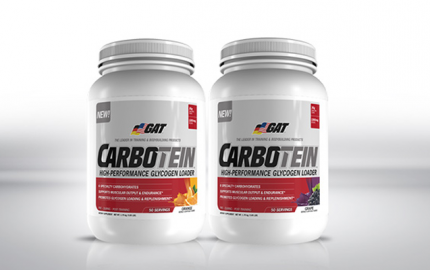 One serving provides 100 mg caffeine and 50 mg green tea leaf extract. This was the perfect amount for me. 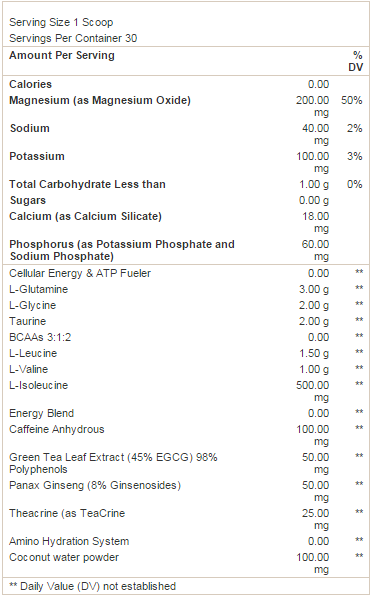 Also, the energy ingredients are low enough that if I wanted to, I could mix 1.5 scoops and not have to worry about slamming down ungodly amounts of caffeine. 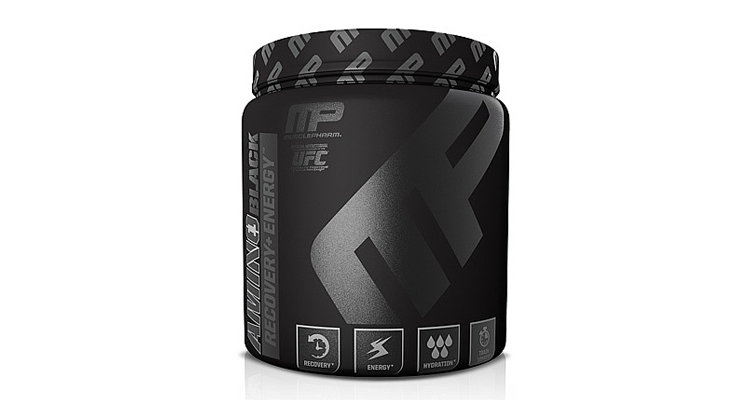 As of right now, MusclePharm Amino1 Black is exclusively available at GNC.com. Each bottle costs about $40 and provides 30 servings. Each serving is roughly $1.33. The price is affordable, I believe, considering the ingredient profile. However, it could get slightly expensive if you take more than 1 serving at a time and if you need to take a separate pre-workout supplement as well. Regardless, the ingredients are impressive, and supplementing consistently with MusclePharm Amino1 Black will definitely give your workouts and recover a boost.